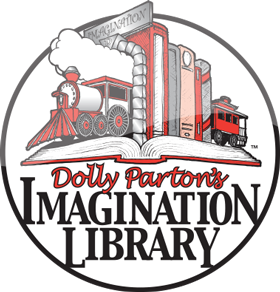 Parent’s of Dolly Parton’s Imagination Library can enjoy a free download of Dolly’s “Makin’ Fun Ain’t Funny” from her all-new children’s album, “I Believe In You.” This project is Dolly Parton’s first children’s album, 44th studio album and is especially for children and those young at heart. 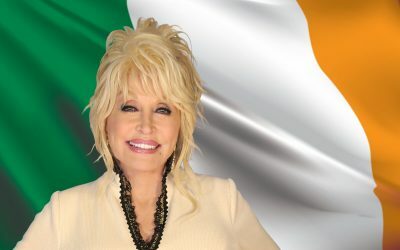 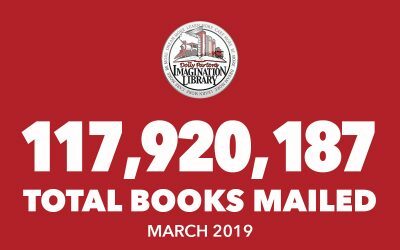 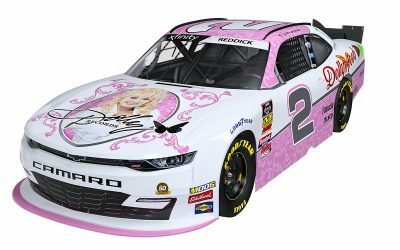 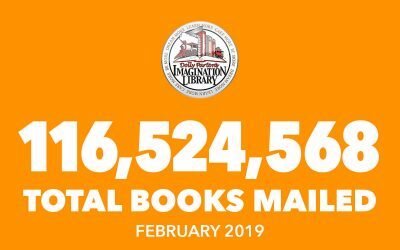 All of the proceeds will benefit Dolly Parton’s Imagination Library. 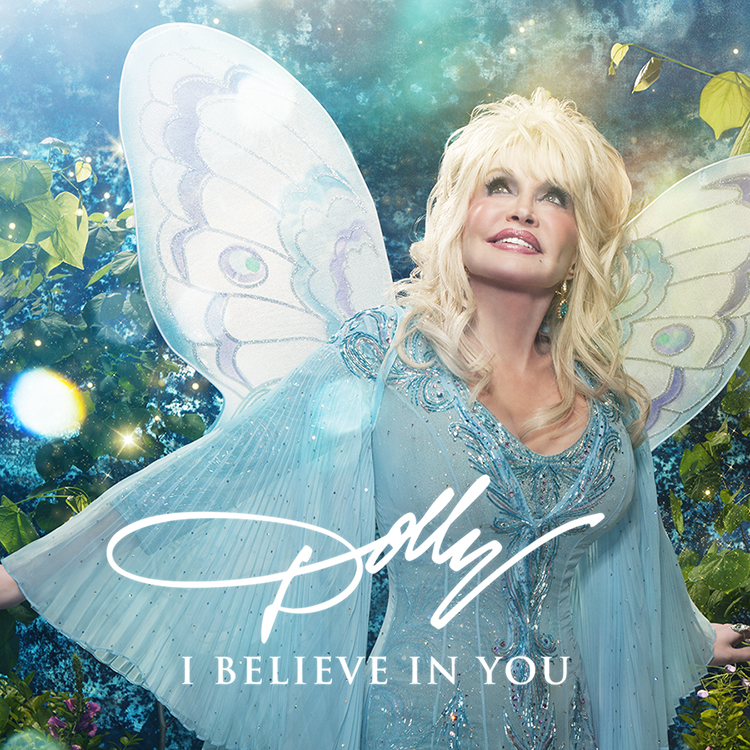 “I Believe In You” is available for purchase here.